Some months after Zulkhumor, a 28-year-old from Navoi region in western Uzbekistan, gave birth to her second child by Caesarean section, she discovered she had been given a hysterectomy. Tashkent-based lawyer Laylo Hamidova said many women have tried to sue doctors for illegal sterilisation, but the courts refuse to hear such cases. A doctor at a maternity hospital in the capital Tashkent confirmed that there was an annual plan for cutting the birth rate. 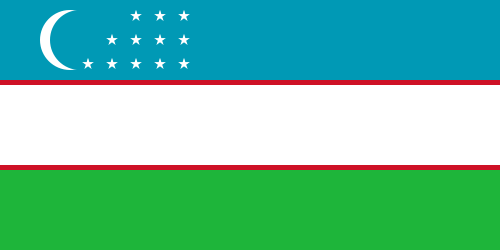 An NGO worker engaged in maternal and child health said many women in Uzbekistan were unaware of contraceptive measures. "In our society, these are taboo subjects,” he explained. “So instead of educating the public, the government taking the simple path of reducing the birth rate by force." You're telling me that women have no way of googling "contraception" or going to a pharmacy to get something as basic as condoms? I can buy that contraception is a taboo subject, but taboos don't stop people who want something. The truth is they probably don't want it and they're having it forced down their throats.